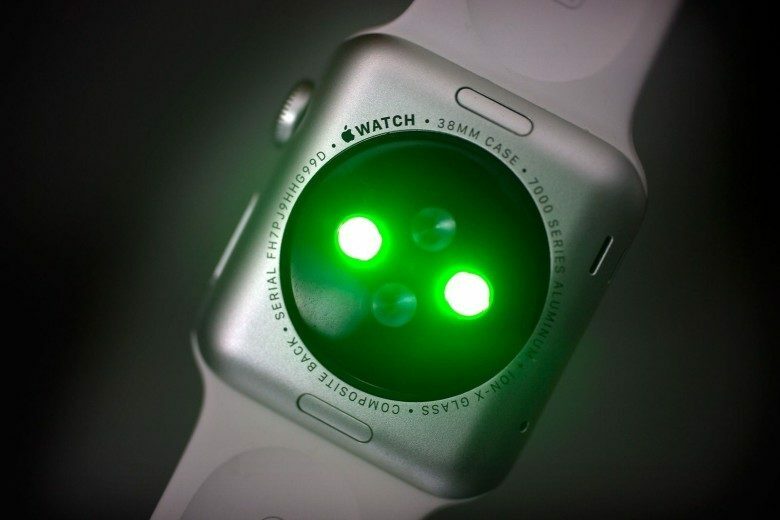 The next Apple Watch will be better at detecting heart problems. The Apple Watch is poised to become a serious medical device in the next few years thanks to a big new upgrade coming down the pipeline. 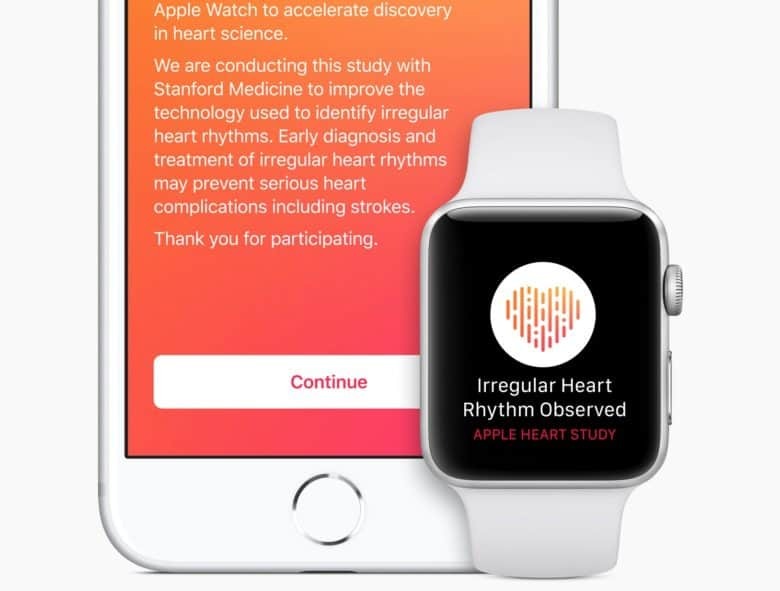 Apple is reportedly developing an advanced heart-rate monitoring system for Apple Watch that will utilize an electrocardiogram to take more accurate readings of the wearers’ health. 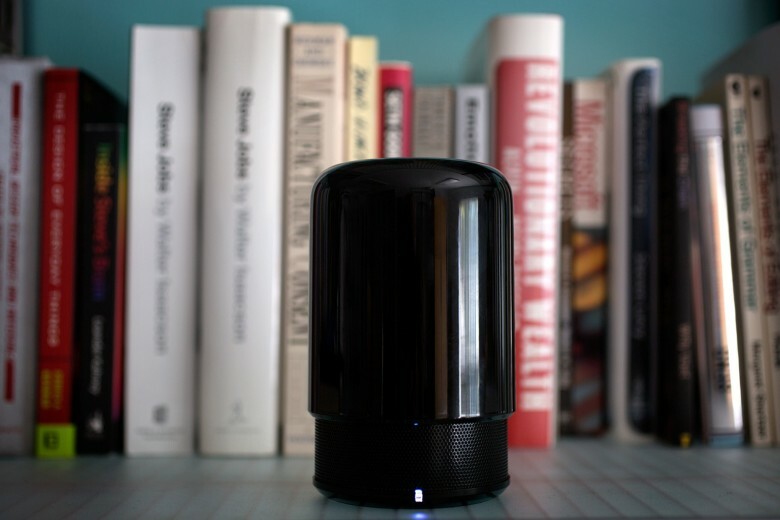 Calling this a killer app isn't really appropriate. 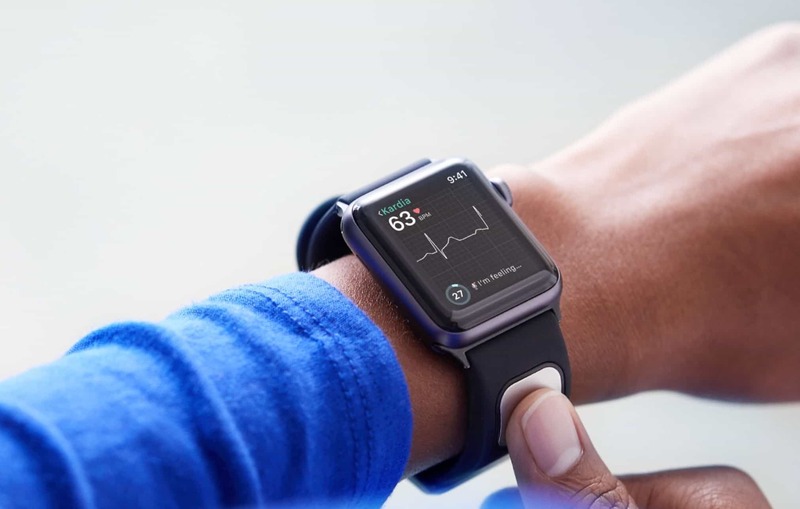 AliveCor, the groundbreaking medical tech company which makes an iPhone case for predicting strokes, is embracing the world of the Apple Watch. 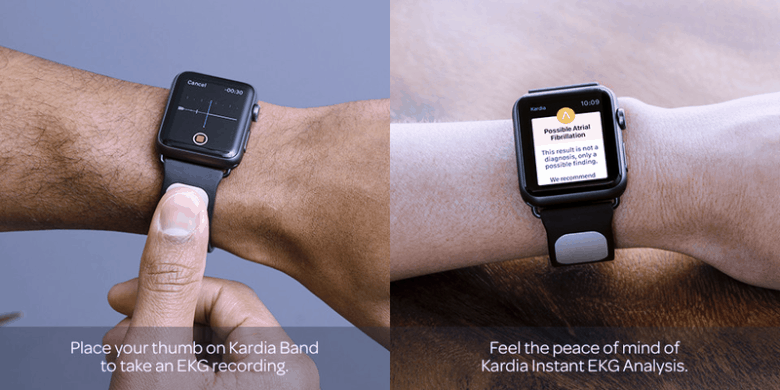 The company’s forthcoming Kardia Band is an Apple Watch accessory which will augment the wearable’s existing heart monitor with the addition of an FDA-approved, voice-activated electrocardiogram that can analyze your heart rate and email it directly to your physician.